Writing the record was a collaborative process. With all of the original music, typically, Bo would come up with a riff or chord progression on guitar, and play it repeatedly. He would either have a couple of lines of lyric, or something would come to him, and would then build off the first lines and try to maintain a theme through each song. With ‘Silent Revelry’, Bo tried to concentrate on Christmas images or themes. The band then took the songs to famed Macon producer Joey Stuckey, who helped with music and background vocal arrangements. He really is just tremendous at that. Bruce Whitten played amazing lead guitar on some of the songs. He also worked with Bo in the early stages of writing the songs, changing up progressions to make the songs more interesting to the ear. 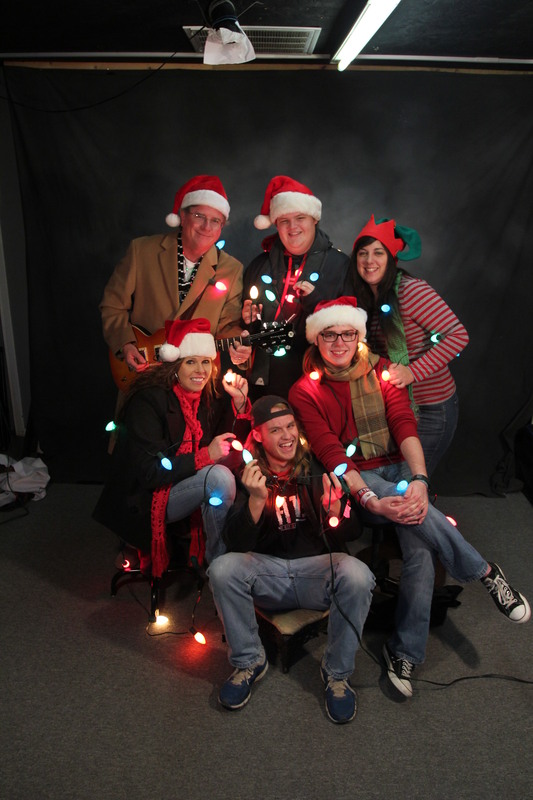 This entry was posted on Thursday, December 5th, 2013 at 23:26	and posted in Press Release, The Alex Tjoland Band. You can follow any responses to this entry through the RSS 2.0 feed.